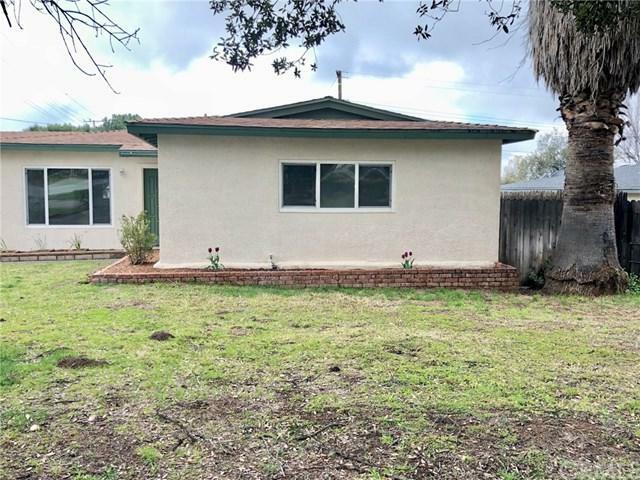 35287 Vineyard Street, Yucaipa, CA 92399 (#EV19064287) :: Ardent Real Estate Group, Inc. This is the perfect home for any buyer! 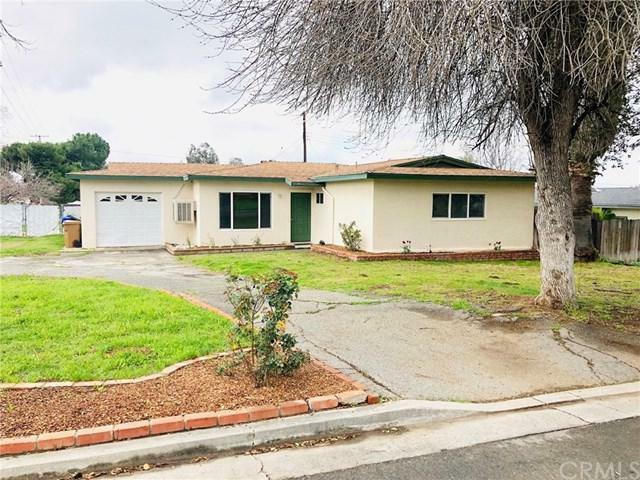 Located in upper Yucaipa area with amazing views of snowy mountains. Quiet neighborhood conveniently located close to downtown area with tons of shopping, dining and events. The home has been freshly painted throughout and front yard landscaped. 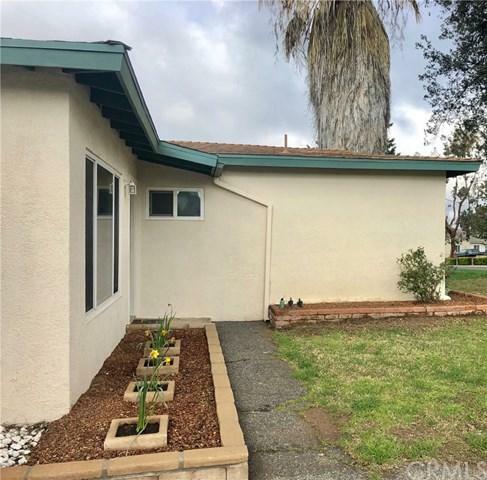 On a large corner lot there is access for RV parking and tons of parking in front pull through driveway. 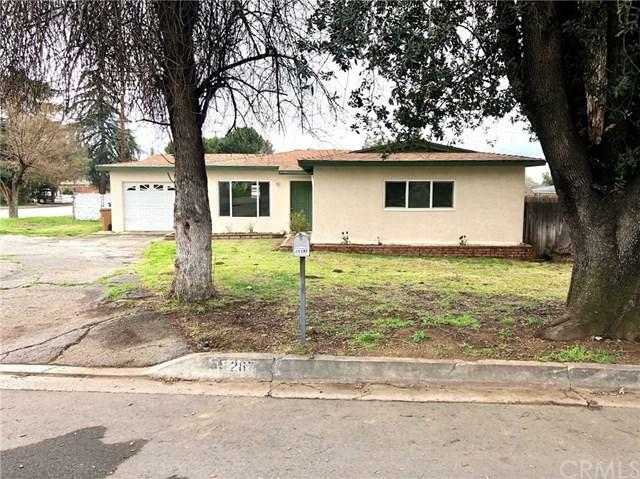 Four bedrooms, two bath home close to Downtown Yucaipa Blvd near shopping areas. It will not last long!